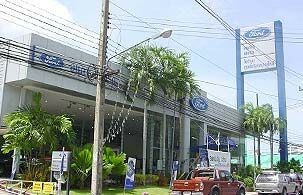 Anuphas Ford Co., Ltd. has been set up by Ford Sales & Service ( Thailand ) Co., Ltd. on July 18, 1997 , and put ourself in a better position to provide customers with an outstanding ownership experience. 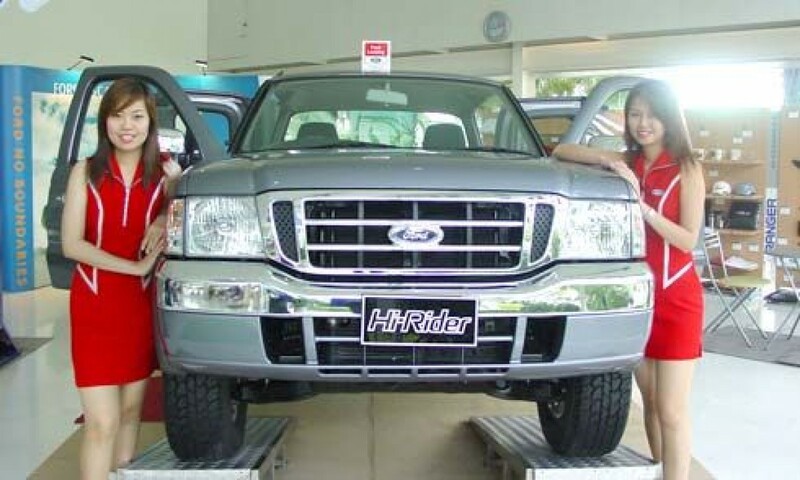 Anuphas Ford distributes Ford Car in Phuket, Phan-Nga, Krabi, and Trang province. 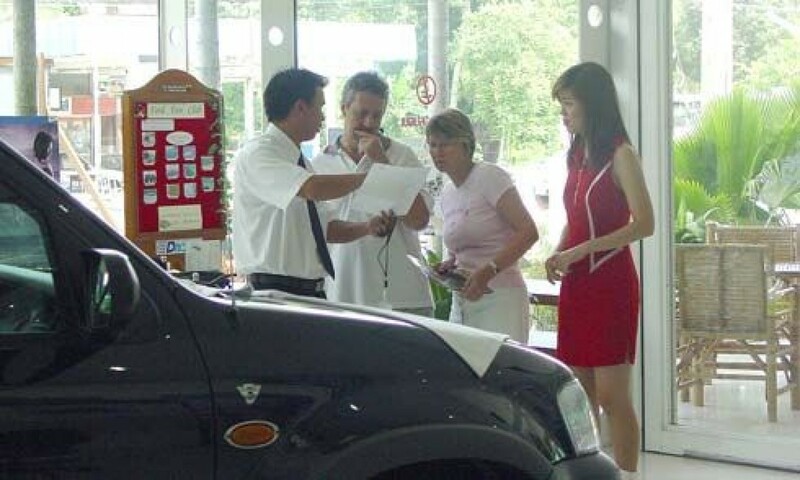 • The standard showroom are managed by Mr.Songdech Hongyok, deputy managing director, and the sales consultant team, are keeping you up-to-data with ever-changing information for the right decision at reasonable price. Also test drive, assurance, and financial program are part of our service. 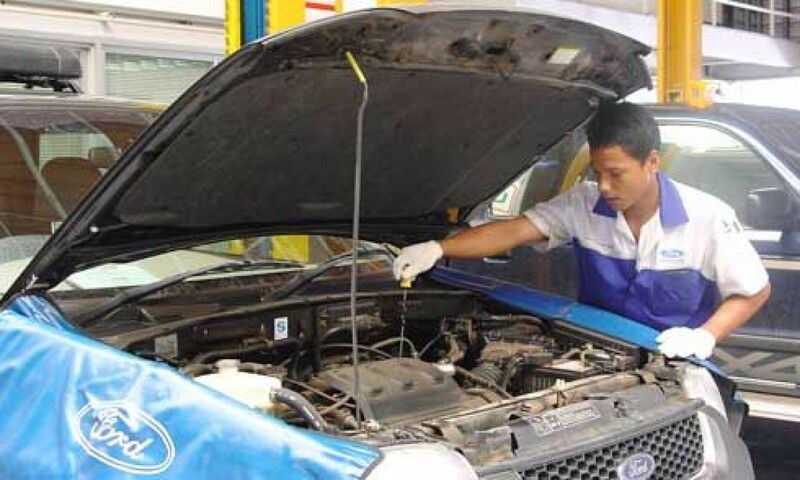 • 700 square meters with 16 car maintenance space and 160 square meters of Part Store, operated by Mr. Chairoj Pruktipun, managing manager, accompanies with certified 23 technicians to carefully check up your automobile in high technology. We can offer 40 cars a day. 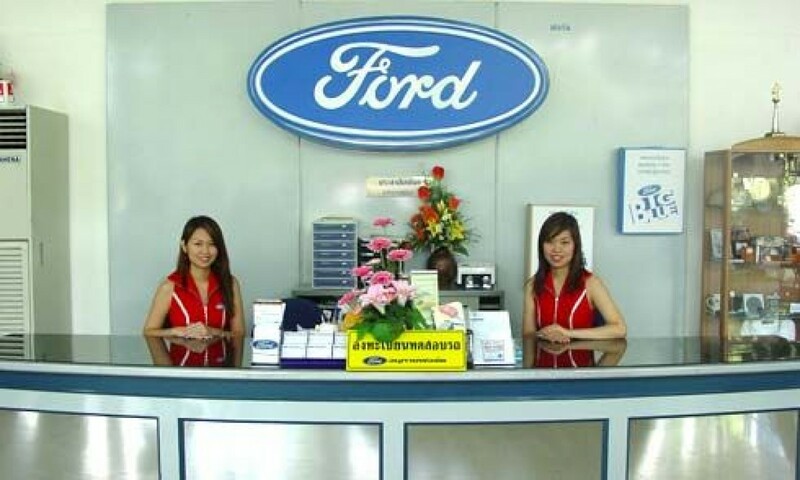 • We stock over 2,500 part items, all direct from by Ford Sales & Service ( Thailand ) Co., Ltd.